Oops! The content you are trying to access requires registration. 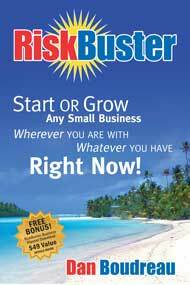 Start or Grow Any Small Business Wherever You Are with Whatever You Have Right Now! Your Business. Your Plan. Your Way.